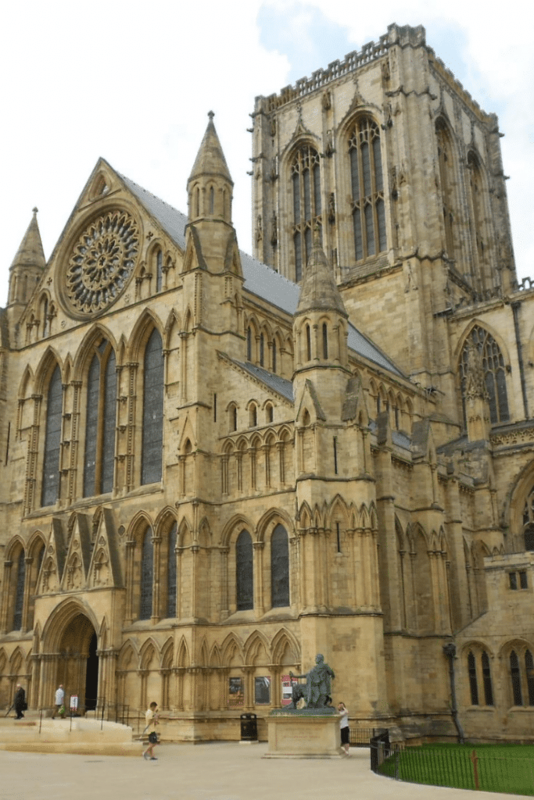 This is your complete guide to the top things to do in York on your amazing visit to this top place place to visit in England. I have done a few overnight and 2 night stays in York. York is a Roman found, historic walled city. York became the hub of railway networks in the 19th century and a prime spot for confectionery production. 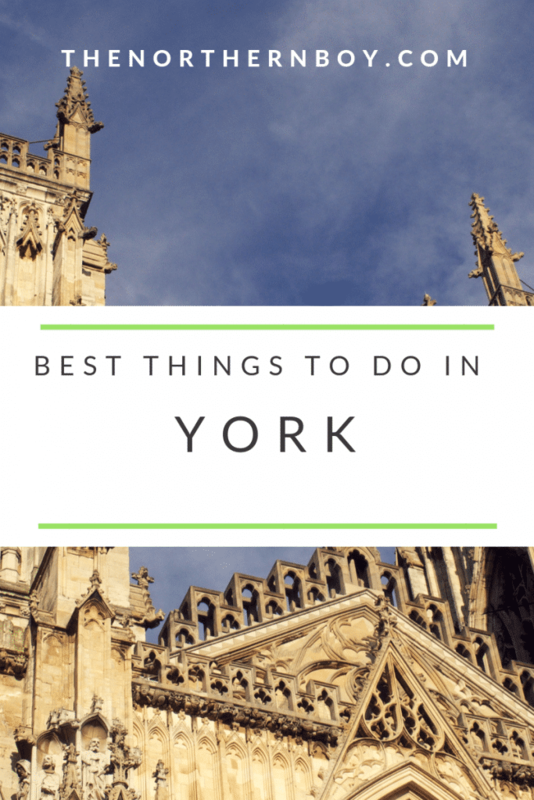 What is the top things to do in York? 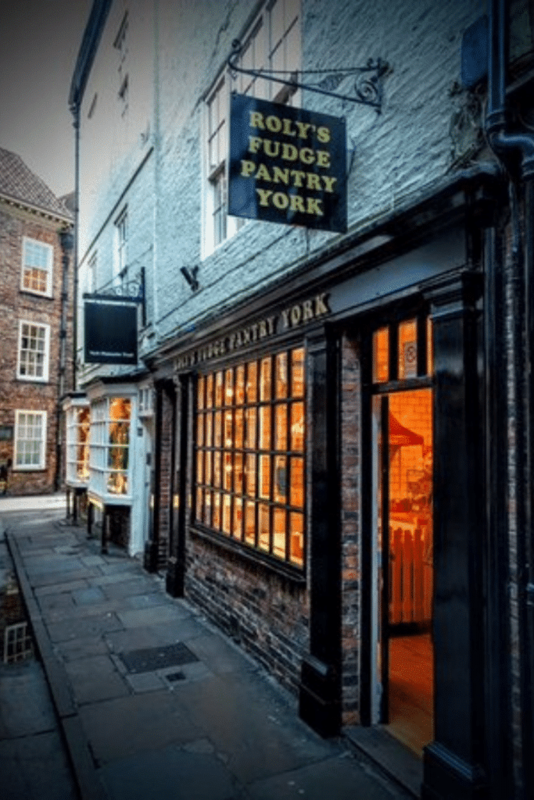 You will have the chance to roam the York city walls, take amazing photos of the famous Shambles Street, try delicous fudge at the York fudge shop and discover brilliant history at Clifford’s tower. A complete guide to the best things to do in York, where to stay and the best restaurants in York. 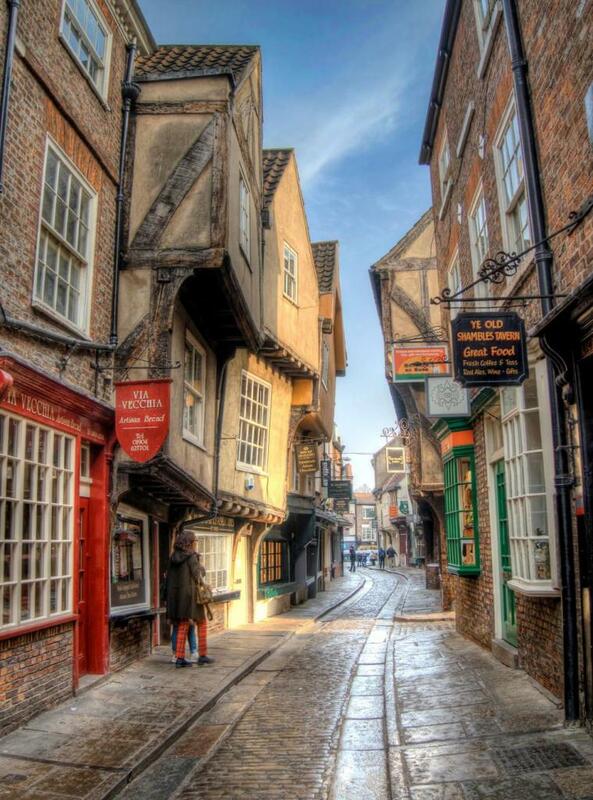 The shambles is the most famous street in York. It is filled with, shops, cafes and old historic pubs. The Shambles street is narrow, cool and filled with culture. Also, a fun fact, the Shambles has won an award of Google for Britain’s most Picturesque Street. The street can be filled with waves of people taking in the amazing sights. So, just be wary of the crowds if you are going on a weekend. However, for free this is one of the top things to do in York on the cheap. My favourite pub in York is on the shambles, it’s a classic old pub. I love British pubs, my favourite bars in my local city Manchester and if you’re ever in Manchester you should check out the best bars in Manchester on your visit. This proudly one of the most Gothic cathedrals in Norther Europe. Taking 250 years this build this iconic landmark. The Minster stands proudly in the centre of York and is definitely not one to miss with the camera. This will always on the list for top things to do in York. If you want more information check out The York Minster website. If your like me and enjoy a good walk, this should be on your priorities of things to do in York. 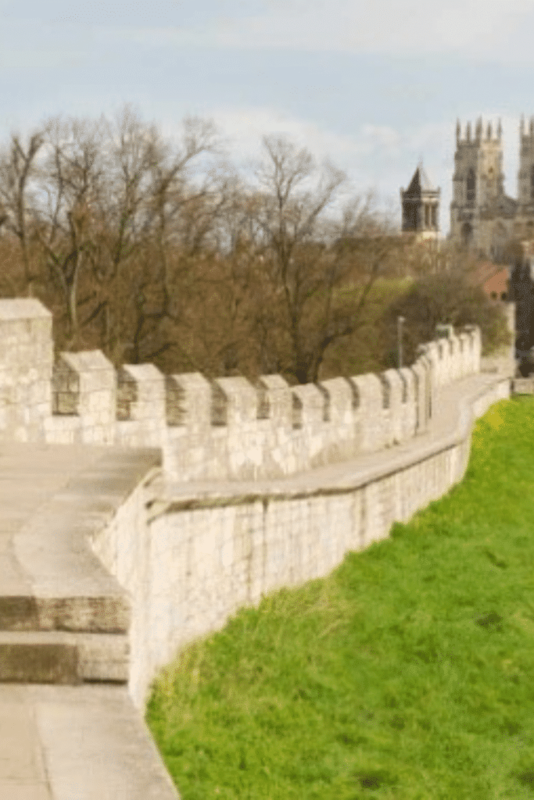 York City walls walks are perfect for making your way around the outer perimeter of York and taking in some fantastic scenery. The walk is around 3 kilometres long, but don’t worry there is multiple points for getting off the wall. Another top things to do in York on the cheap. What time to do the York walls? They’re opened daily at (8.00am and closed at dusk). You should check out the York’s City Walls information website. Originally built by William the Conqueror as he sought to bring the whole country under his control, this is one of the most visited things to do in York. The tower sits on top of hill, that you climb via steps. However, there is no need to pay to go in. You can enjoy the Clifford Tower for free, with great views. 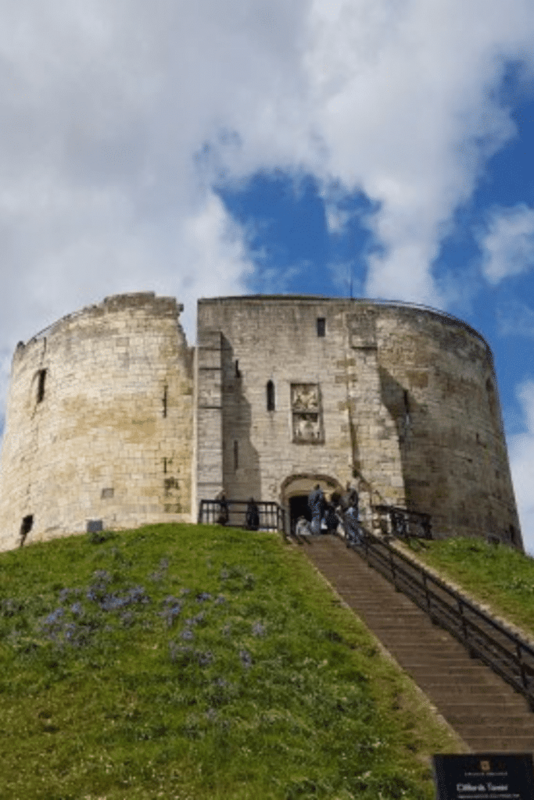 If you’re looking for free things to do in York, Clifford’s towers is one of the best places to visit. However, you will have to pay to enter the tower. The finest fudge shop in England. This little shop is a gem for food indulgence. You can call in here and witness the weird way in which fudge is made. Then, the friendly staff will let you taste the warm Delicious fudge. The fudge can be a little on the expensive side if you do decide to buy any. Nevertheless, the price is worth it for the amazing array of flavours. Top things to do in York on the cheap for ultimate mouth watering goodies. Want to take a journey through the history of chocolate? This is the place to do it. You can be educated on the entrepreneurial side of chocolate and how it became a revolution in England. Also, bringing the pride of chocolate home to York. If you looking for what to do in York for kids, then this is where you should bring them. All children love chocolate. What time does York’s chocolate story open? Opened daily from (10am and the last tour is at 4pm). Markets are one of my favourite things to venture into, wherever I visit and the Shambles Market does not disappoint and the shambles market lives up to the York historic culture, providing brilliant stalls. Also, there has been a market in York since the viking times, since the 8th century. This epic market is one of the free things to see and do in York. 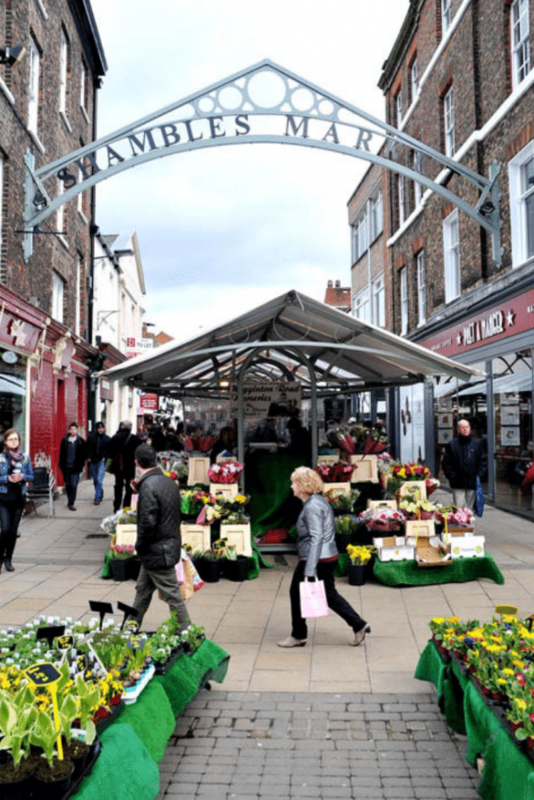 If you love amazing markets, you need to check out the Yorkshire market town on your travels. York Dungeon was opened in 1986. 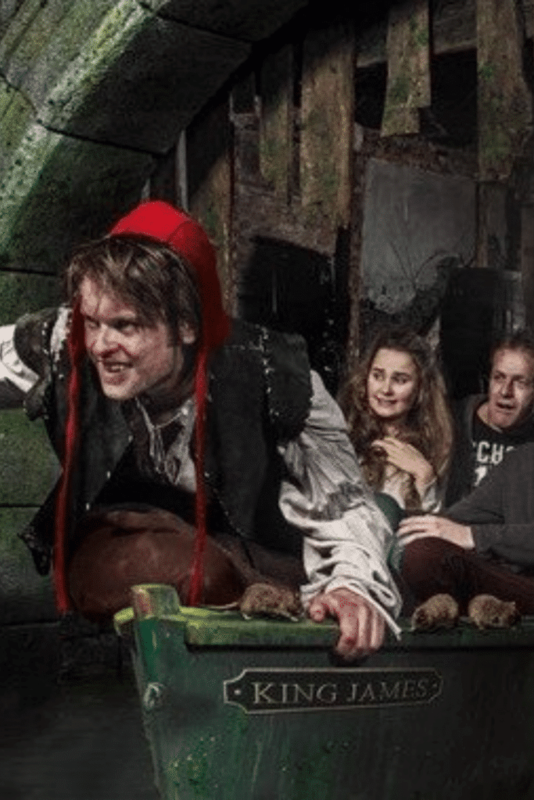 The York Dungeon is a 75-minute journey into more than 2000 years of York’s horrible history, bringing together horrible characters, immersive sets and thrilling special-effects in a unique and exciting walk-through experience that you see, hear, feel and smell. This is one you should visit if you like scary fun as it maybe a little freaky. But, it is definitely worth a visit. 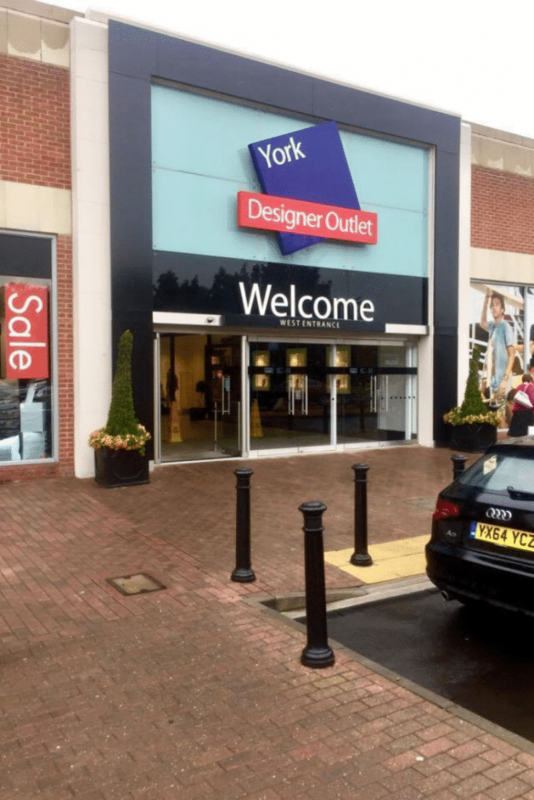 York provides an outlet of designer shops. With shops such as Nike, Adidas and Fossil. The prices are cheaper than main street shops. There is a good range of shops available with everything from clothing to electrical appliances. Also, there is also places to eat for if the family is feeling peckish. When visiting York you are obviously going to be looking for a great place to eat. And you will be spoilt for choice at the amount of places of places to dine in York. 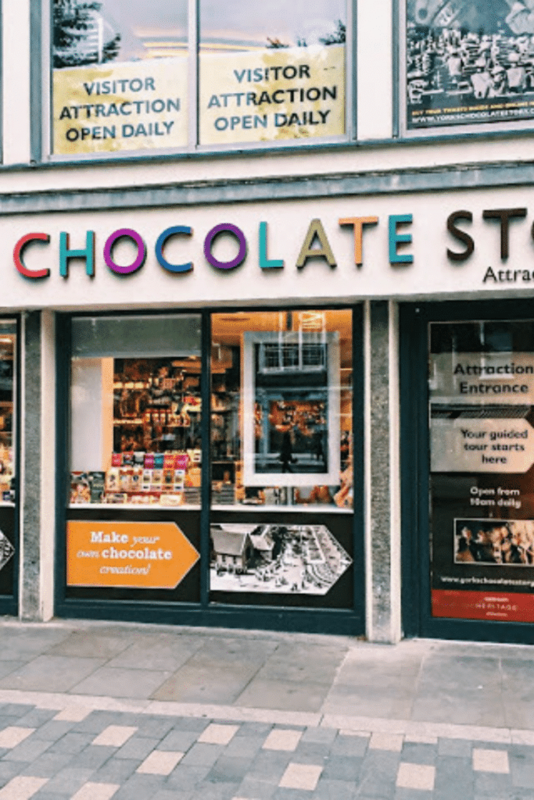 I love the food available and York caters for all options, whether you are a vegan or a meat lover, you will certainly find something for your taste in York. I have created this list for you of some of the best restaurants in York to visit. The punch bowl – This top place to eat in York that offers a great atmosphere for you to enjoy a true English pub in York. The punch bowl offers great tasty food with a good menu. It also offers a comfortable environment for you to relax and enjoy a few drinks. This is also a great place to visit at Christmas in York. The park restaurants – If you are looking for fine dining in York, then this is one of your best options. At this fine restaurant in York, you will be served fresh and very tasty ingredients with all your meals. You will see this restaurants ratings on TripAdvisor are brilliant. If your on a luxury break in York, then I would highly recommend this restaurant. Corner grill house – Are you looking for a top grill house restaurant in York? Then this is it. The food is epic, the service excellent and you will find a great atmosphere here at the grill house. You will have an absolutely sweet evening. The customer service at this top restaurant in York is amazing and they will make you feel special from the moment you walk through the day. Spring espresso – If you are looking for a top coffee shop in York, then I would highly recommend this epic tasting coffee spot. The coffee here is epic, I do like a good coffee. They also sell food for you and you can stop here for a tasty breakfast or afternoon lunch. Where to stay in York? There is plenty of accommodation in York for you to stay at. Some of the hotels in York are amazing. There is plenty of cheap and luxury rooms available depending on what type of visit you’re on. If you are looking for great location, there is plenty of places to stay in the centre of York. York also offers places to stay that offer an overnight spa stay for your visit. I have actually done an overnight spa break in York and it was amazing. You can enjoy the spa treatment and then head off into the centre of York for food, drinks and the all the best things to do in York. Here is a list of my favourite place I stayed at and some other epic places to stay In York. The Churchill Hotel in York – I stayed in the Churchill Hotel York and would like to share my experience at this central top hotel in York. A gift voucher allowed me a one night stay here. This hotel was a random pick to go with gift voucher, it turned out to be a fantastic pick. The hotel is a British classic, themed on the great Winston Churchill. The Churchill hotel is in a great location to York’s centre, situated close to the outside of the York’s historic walls. It took us around 6 minutes to walk from the hotel to the famous Shambles street, which is the centre of York more or less. I would highly recommend staying here on your visit to York. It’s in a perfect location, affordable and offers amazing service. The location is excellent and you can to walk in to central York quite easily within 10-minutes. You can even find plenty of York’s attractions even closer, for example the famous Castle museum of York is just around the corner of this top place to stay in York. You can enjoy the stunning small hike along the amazing river and castle walls that are located all along the edge of central York. Heading the opposite direction there is a good playground for those of you on a family holiday break in York. I would highly recommend the Yorkvik centre, you can book tickets online here, National Train Museum and the Castle museum, again this is something great for things to do with kids in York. There is also a Teddy bear Tea Room, worth checking out as well as the Epic Harry Potter shops in ‘Diagon Alley’ that every one has to visit when coming to York. The fort boutique hostel – This epic accommodation is the first boutique hostel to be found in York. It can be found in the great location of the famous Stonegate. This is a perfect stay for a backpacker or tourist in York looking for a place to stay that offers WiFi, TVs, chillout room to meet other tourists and in a perfect location in the centre of York. 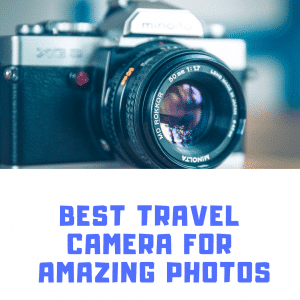 As you can see from this post, York is amazing place to visit in England and there is plenty of best things to do in York. Whether you are doing a 1, 2 or 3 night stay in York, you will have an epic time at this historic place in England. York is also brilliant for a good night out, you could also visit the York horse races in summer. If you are wondering whether to visit York for the first time, then I would highly recommend making the visit. This is one of England’s best places to visit, no matter what time of year you are wanting to visit. New years eve in York is cool. If you need anymore information, then ask any questions you need. I am more than happy to help you. 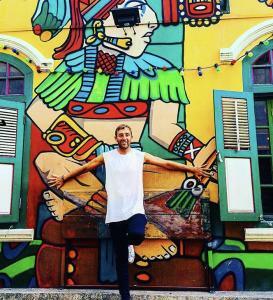 Hey, I'm Louis. 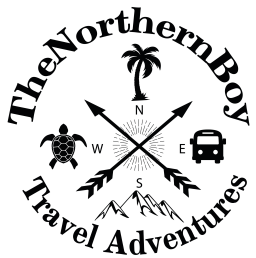 A Travel Blogger with many experience in writing travel blog guides and tips. I am going to take you on a journey with my adventures. Subscribe to my journey to receive my travel tips and tracks. Never pay extra for travel again!